With the release of Private Shards, Elysium will be reopened. 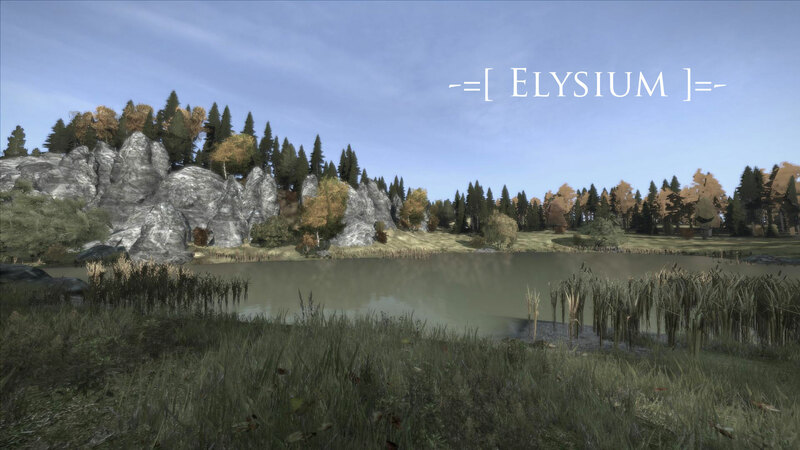 We will start Elysium with a whitelist. More info on how to apply for the whitelist will be posted soon. With private shards on the horizon, we have launched our new website. 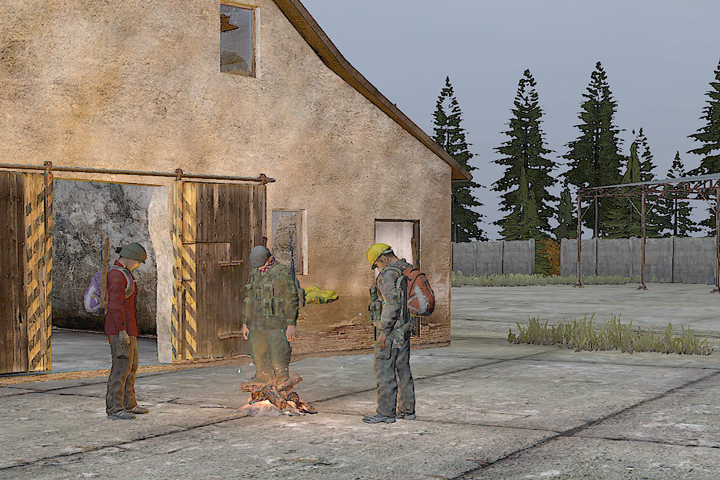 It should contain all necessary information about the server, it’s background, rules and map.